I recommend using the desktop version if you run into problems with the web version. 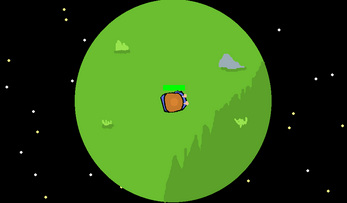 Fight off 10 levels of enemies by using your elemental powers. Be careful though, every 10 seconds nature may get in your way.